Lino asked to have this posted. I don't quite know why, but OK.
Lino Rulli is going to sleep. 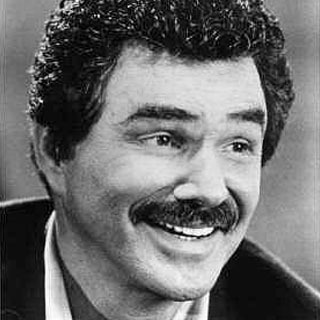 If I die before I wake, my only regret is not getting to meet Burt Reynolds. My friend and I made a drink called The Burt Reynolds (hold the mustache). Lino got a kick out of this. This entry was posted in Burt Reynolds,drink,Lino. Bookmark the permalink.